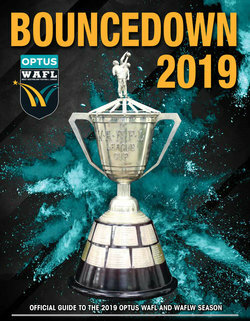 The official guide to the 2019 Optus WAFL and WAFLW Premiership Season - Bouncedown - is now available for download. Featuring WAFL and WAFLW team lists, club information and statistics, fixtures and feature content, Bouncedown is a must-read publication for all WA Football fans leading into the start of the State League season. 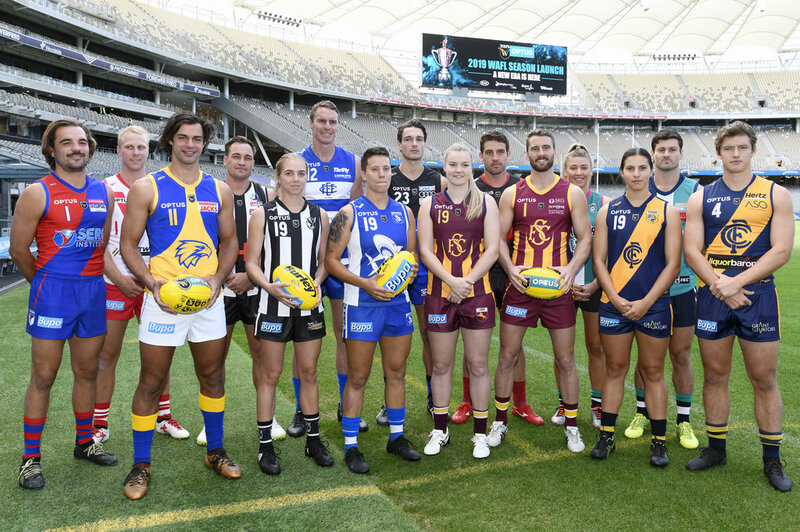 Round 1 of the Optus WAFL Premiership season starts this Saturday, April 6 and the WAFLW season kicks off on May 5.